This entry was posted on Monday, October 25th, 2010 at 9:37 am and is filed under Library of Congress (LOC). You can follow any responses to this entry through the RSS 2.0 feed. You can leave a response, or trackback from your own site. Perhaps, with that we can able to know Thomas Jefferson’s history a little too well. As far as I am concerned, we can find detailed stories and books in that library. The work done at the Library of Congress to preserve and make accessible documents like Thomas Jefferson’s personal library catalog is important not only to bibliophiles, historians, librarians etc., but to everyone. I agree, this catalog is an intellectual treasure. It reveals a glimpse into how Jefferson understood the world in the 18th century. I am currently interning at the Library in the Manuscript Division. I love everything about the LOC and working with our nations most important historical and cultural documents has been thrilling. The Manuscript Division is comprised of over 11,500 discrete collections, organized by individuals and include Presidents, supreme court justices, authors, journalists, historians, government and military officials, psychologists— references to just about anyone who has had an impact on American history or culture can be found in the Division’s collections. The second week of my internship one of my supervisors took me to see a lock of Thomas Jefferson’s hair. It was truly amazing to see our third Presidents hair, cut off 30 minutes after he died, in a bound volume residing in the stacks. I saw the first page of Jefferson’s handwritten inaugural speech. The awe of being able to see, hold, and touch these extraordinary documents has yet to wear off. The experiences I will take away from the Library of Congress are invaluable and I look forward to becoming a bibliophile in my own right. 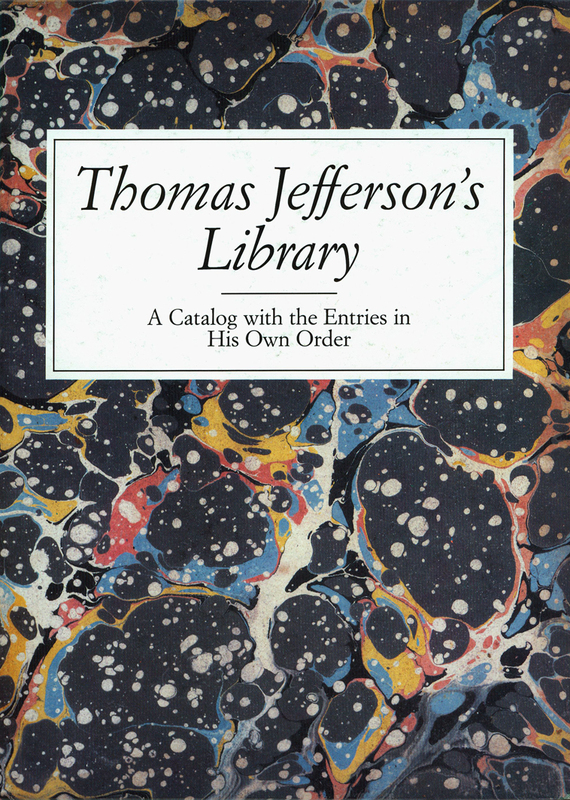 “THOMAS JEFFERSON’S CATALOG IS AN INTELLECTUAL TREASURE!FORTERMORE THIS CATALOG IS REMARKABLE AND EXCELLENT!I WOULD LIKE TO KNOW MORE DETAILS ABOUT IT , AND OF COURSE I WOULD LIKE TO LEARN MUCH MORE ABOUT EVERY CATALOG LIKE THIS! Very interesting! I worked at LOC for 23 years and will enjoy having a look at Mr. J’s. catalog.